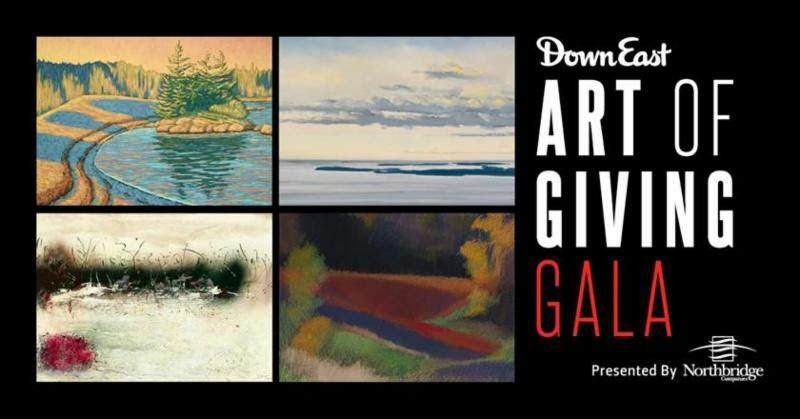 The event will take place on Thursday, September 1, 2016at The Landing at Pine Point in Scarborough and will celebrate the Maine arts community and the four charities. 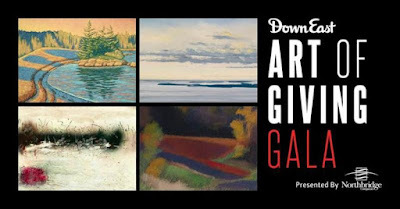 The 3rd Annual Down East Art of Giving Gala will be an amazing evening of fine food, drinks, and entertainment, plus you'll have the chance to win one of four works of Maine art. Tickets are $75 standard / $100 VIP and include all food and beverages. Tickets are on sale now at artofgiving2016.brownpapertickets.com. Net proceeds from ticket sales benefit the community organizations selected by each artist. Each admission ticket provides you with the chance to win one of the four original pieces of art - valued collectively at more than $10,000!